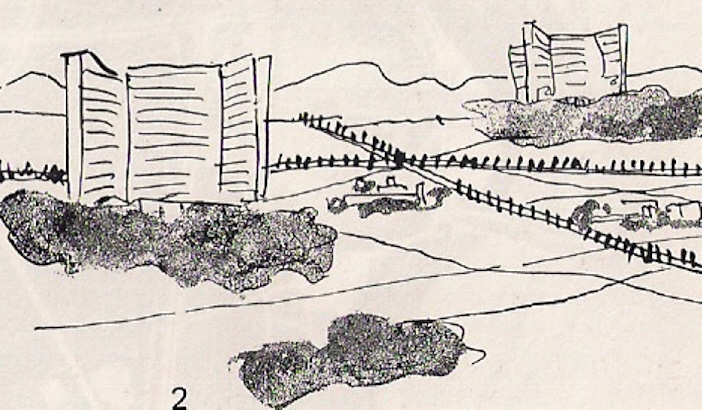 “La Ville Radieus”(1924 ) represented an utopian dream to reunite man within a well-ordered environment. Unlike the radial design of the Ville Contemporaine, the Ville Radieuse was a linear city based upon the abstract shape of the human body with head, spine, arms and legs. 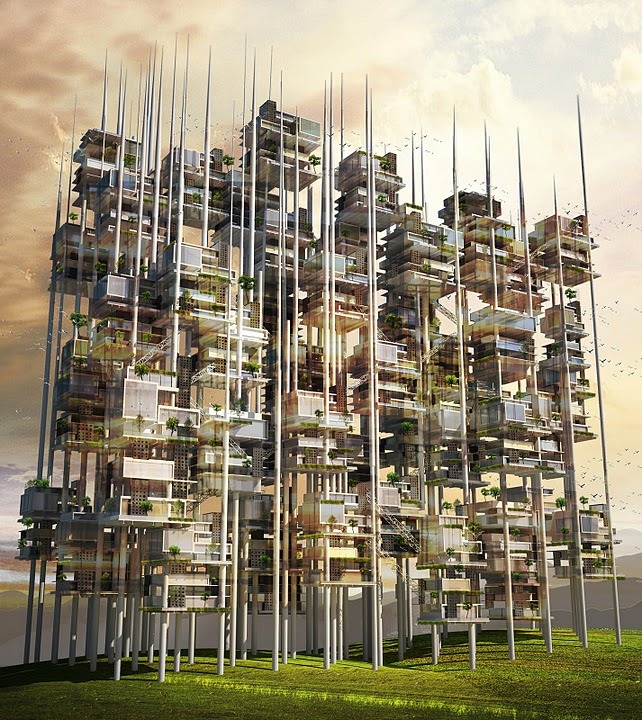 The design maintained the idea of high-rise housing blocks, free circulation and abundant green spaces proposed in his earlier work. 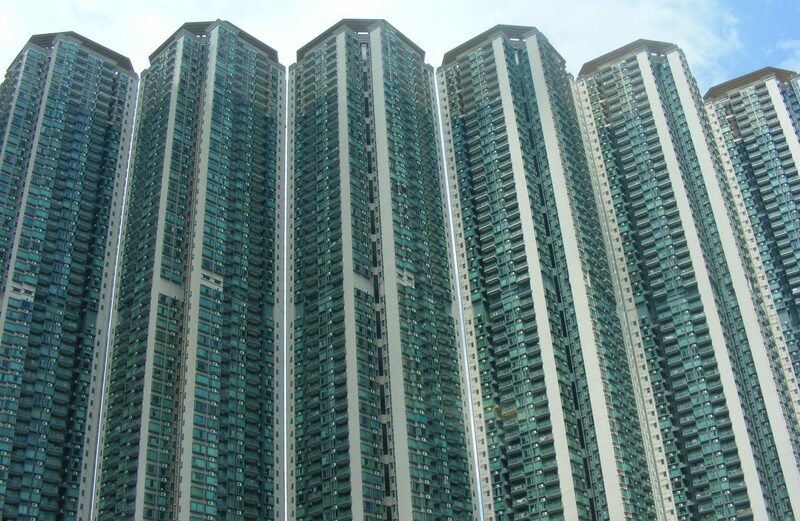 The blocks of housing were laid out in long lines stepping in and 0ut. and were raised up on pilotis. They had roof terraces and running tracks on their roofs. Archigram (1960s)drew inspiration from technology in order to create a new reality that was solely expressed through hypothetical projects. Committed to a ‘high tech’, light weight infra-structural approach that was focused towards survival technology, the group experimented with modular technology, mobility through the environment, space capsules and mass-consumer imagery. 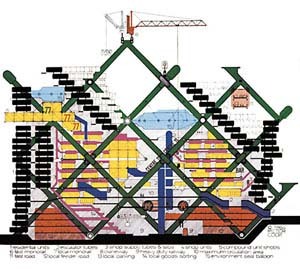 The works of Archigram served as a source of inspiration for later works such as the High tech ‘Pompidou centre’ 1971 by Richard Rogers and Renzo Piano, and Future Systems. By shifting key components of Mexico’s urban fabric to the vertical dimension, a new three-dimensional urban organizational grid is formed. The street is continued from the ground plane and becomes the connecting thread linking the entire tower. The street reacts to sunlight, wind, adjacencies and population density, as it sometimes widens for commercial activity, an open green space, or to provide visual and circulatory freedom. The tower’s structural framework affords the design a sense of flexibility, allowing it to be adapted to the community’s needs over time. 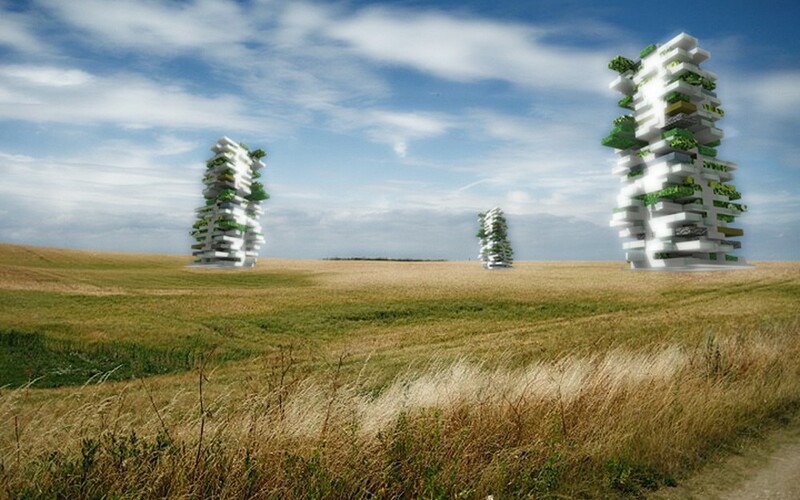 The system has the potential to support a series of vertical neighborhoods that grow around and into one another. Sub-public and private spaces evolve organically, creating complex urban spaces similar to those of historic Mexico. 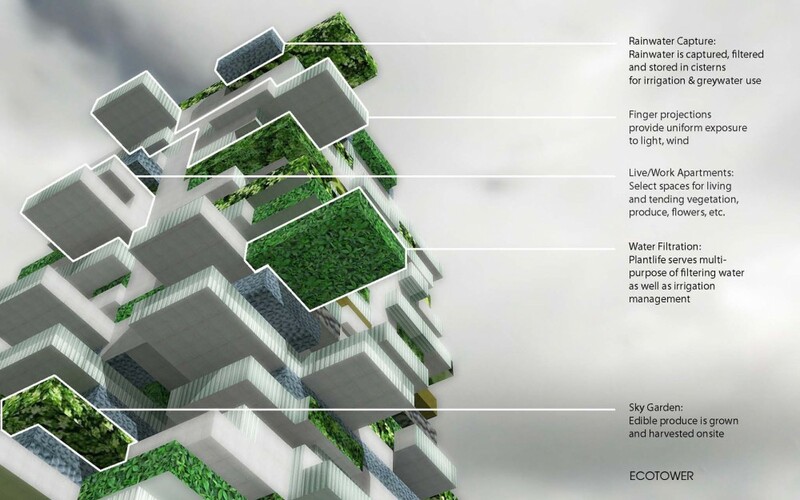 Each building within this new vertical city is self-structural and built into the larger super-structure. 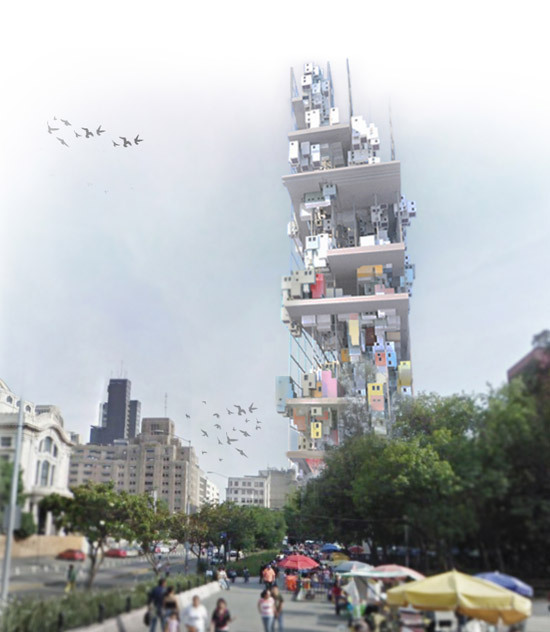 This non-modular system “allows neighborhoods to develop with a richness and diversity reminiscent of the larger Mexico City context” Over time, the tower will be defined by those who have lived there, making it a testament to Mexico’s past and allowing a built object to reveal the history of the different neighborhoods. This community was developed with the idea of life as a focus from the inception of the design process. Great emphasis was set on carefully balancing and integrating residential, cultural, commercial, recreational, naturalistic and institutional elements of this master plan. A holistic approach to both micro and macro organization were seen as being crucial to this ultra livable city. Nordhavnen’s aim is to be a flexible and evolving model of a 21st century town which focuses on renewable energy, waste reduction, ecological building materials and alternative transportation options as a key to it’s viability, livability and longevity. 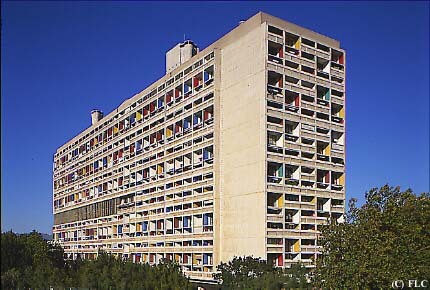 Le Corbusier – La “Ville Radieuse” NOW!! 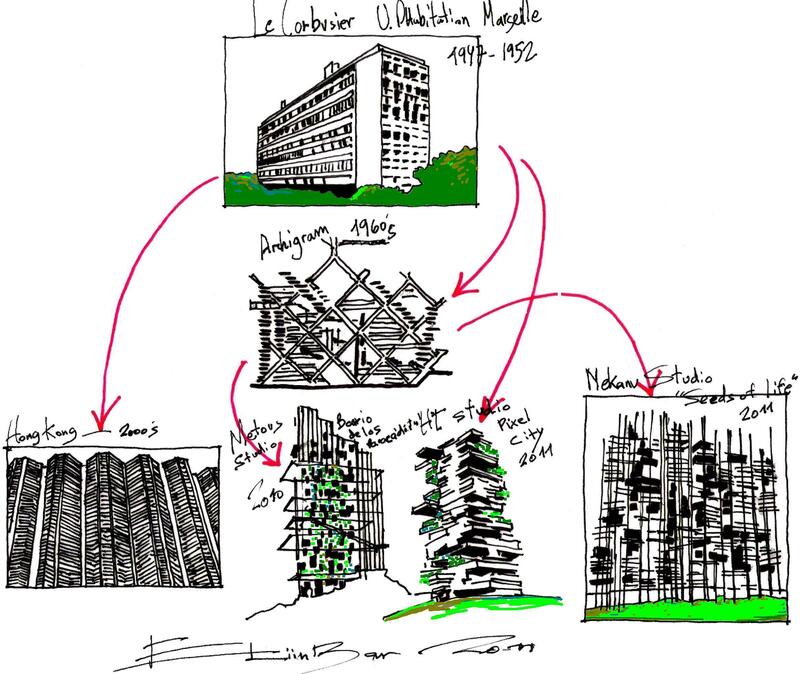 This entry was posted on March 22, 2011 at 11:15 am and is filed under buildings with tags "seeds of Life", archigram, Conscious Inspiration, eliinbar sketchbook 2011, eliinbar Sketches 2011, Htdstudio Designoffice, Le Corbusier, Le Corbusier's sketches, Mekano Studio, Metous Studio, Pixel City, Unite d' Habitation, vertical city, Ville Radieuse. You can follow any responses to this entry through the RSS 2.0 feed. You can leave a response, or trackback from your own site. Hello there, You’ve done a great job. I’ll certainly digg it and personally recommend to my friends.